A former ANN7 editor has claimed assurances were given to president Jacob Zuma that the news channel would be pro-ANC, the City Press reported. 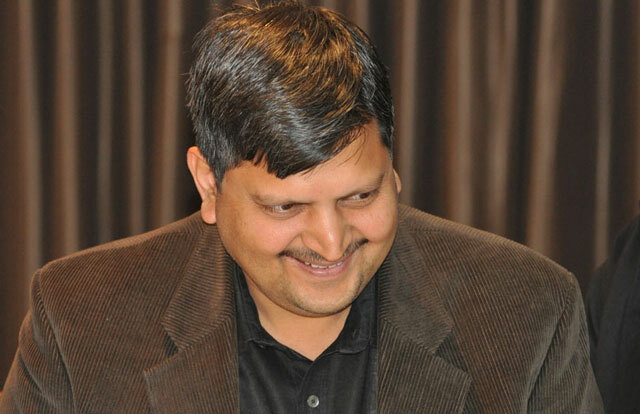 “There was a lot of interference on an editorial level by Mr Atul Gupta,” former ANN7 editor Rajesh Sundaram told the newspaper. Presidential spokesman Mac Maharaj told the newspaper: “President Zuma always makes time to meet management of news houses that ask to see him”. After resigning this week from the station, Sundaram, who is from India, had been staying in a Johannesburg hotel. He described an incident at the station whereby Atul Gupta walked into the gallery after a news bulletin was delayed for two minutes. Sundaram claimed Gupta swore at them and told them to “go back to India”.